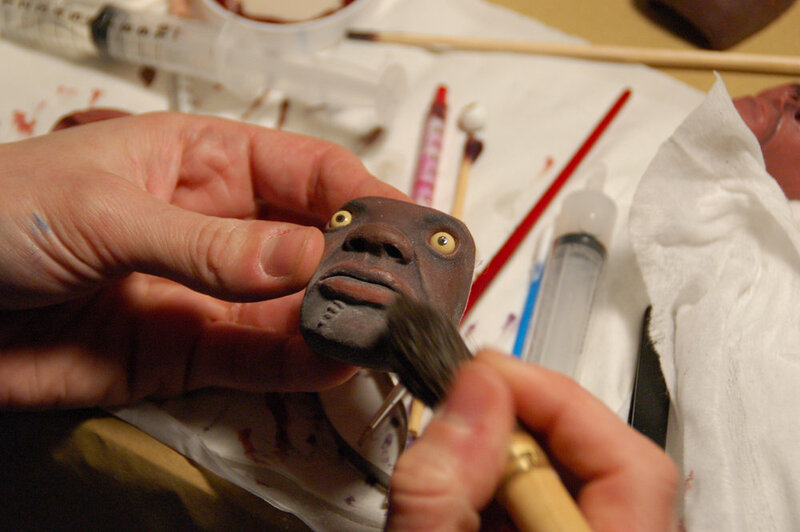 Telegael's stop-motion studio provides multiple dynamic shooting bays within a 24,000 sq ft facility. 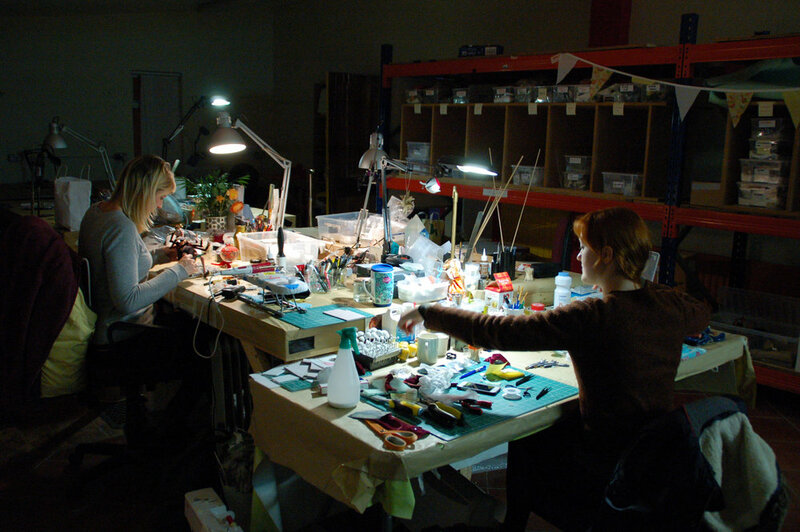 The construction workshops and puppet fabrication spaces are fully equipped for on-site builds and maintenance. The studio provides experienced professional crew and comprehensive camera, lighting and grip packages including Dragon DMX programmable lighting system controlling up to 99 lamps, 7-axis motion control units and shooting bays with isolated power supply, cameras and capture computers on the 7000+ sq ft main floor as well as on-site Avid editing and compositing suites. The building offers office space, storage space, kitchens and car parks for use during production. 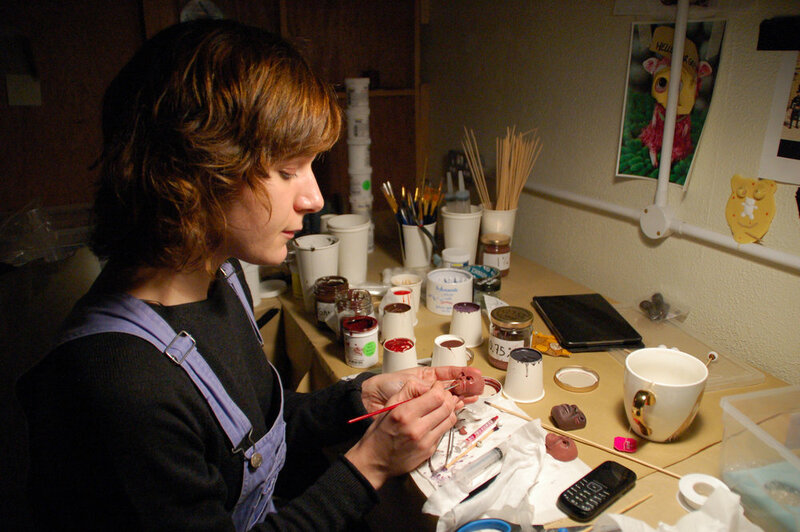 Telegael's stop-motion facility is the only studio of its kind in the Republic of Ireland.